William Owens is a prolific author of eight books in the Christian literature genre which include Divine Protocol, Warriors Arise, His most recent work; Naked Before God – Words that Express My Heart is a compilation of 44 poems written during a season of personal suffering that took him to a deeper discovery of God. 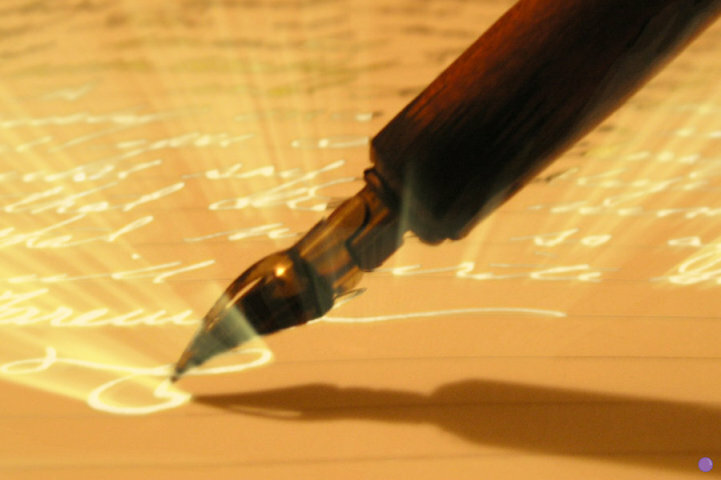 It was poetry that enabled him to express his heart to God. 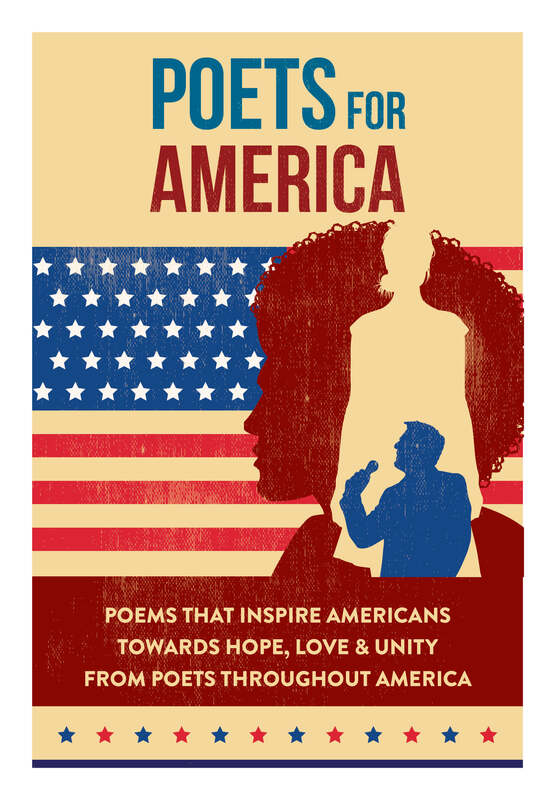 Owens is currently launching a national tour called, Poets For America to bring words of hope, love and unity between cultures and to directly challenge the false narrative that divides our nation. The tour will take this message through the art expression of poetry to churches, schools, events and wherever there is a need for God’s light and love. It is connecting people through the expression of the Spoken Word which represents a respected platform of accepting ideas. Currently, he is writing a new poem everyday until the elections. The theme is hope, love and unity for America. You can view them HERE. 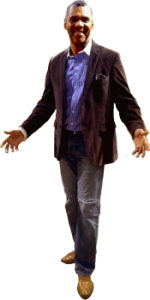 He also conducts seminars on the Authentic Pen design to encouraging and equip writers, artist and performers to obtain their authentic voice and use it for the good of all people with complete abandonment to love and freedom. It is based on Psalms 45:1.